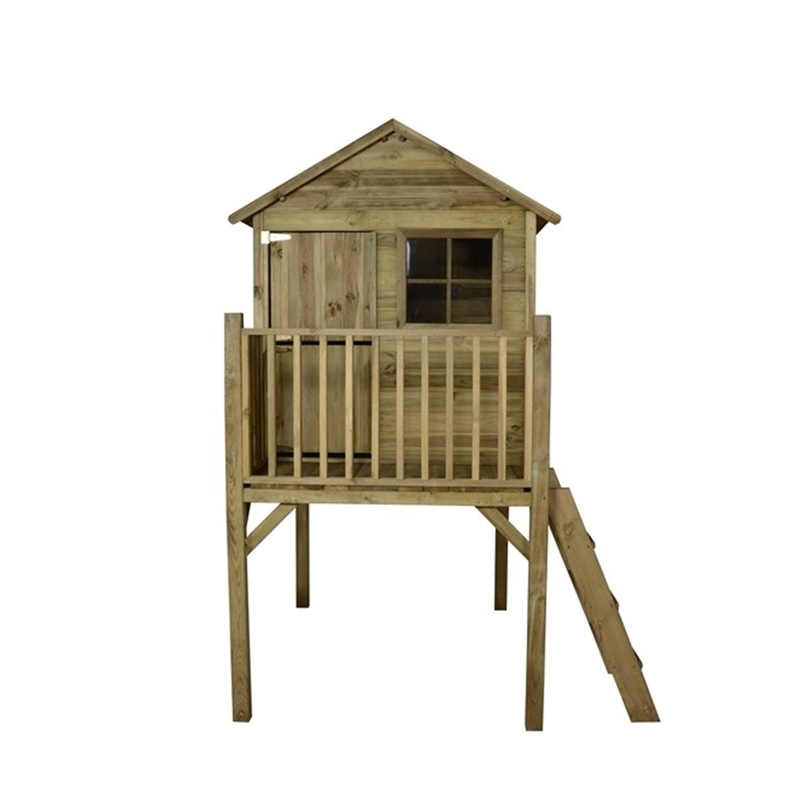 The sage tower playhouse is great fun being a full 1 metre off the ground. 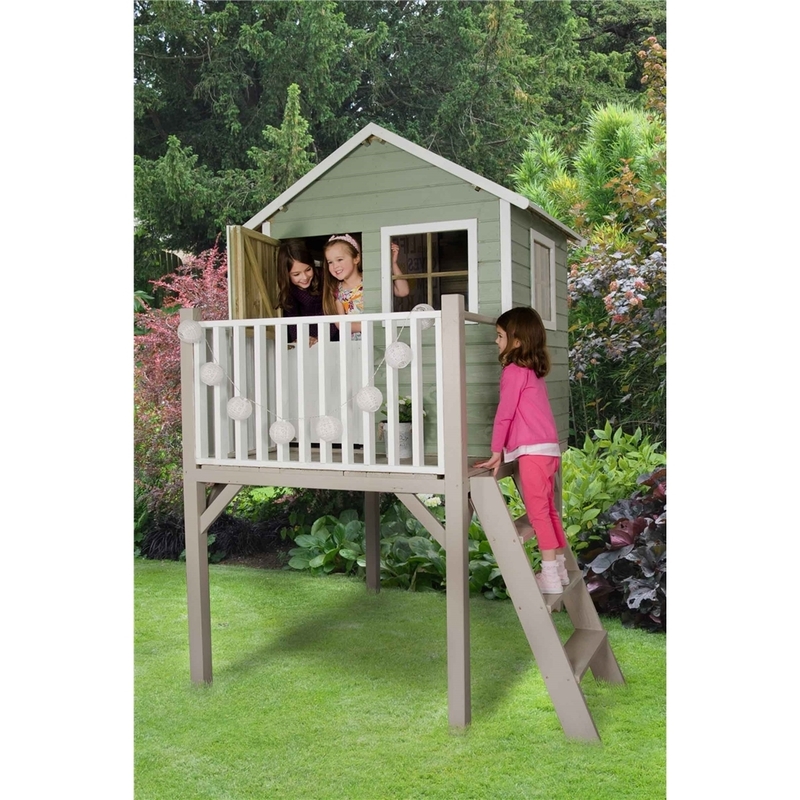 The playhouse comes complete with a sturdy 3 step ladder and a viewing platform. 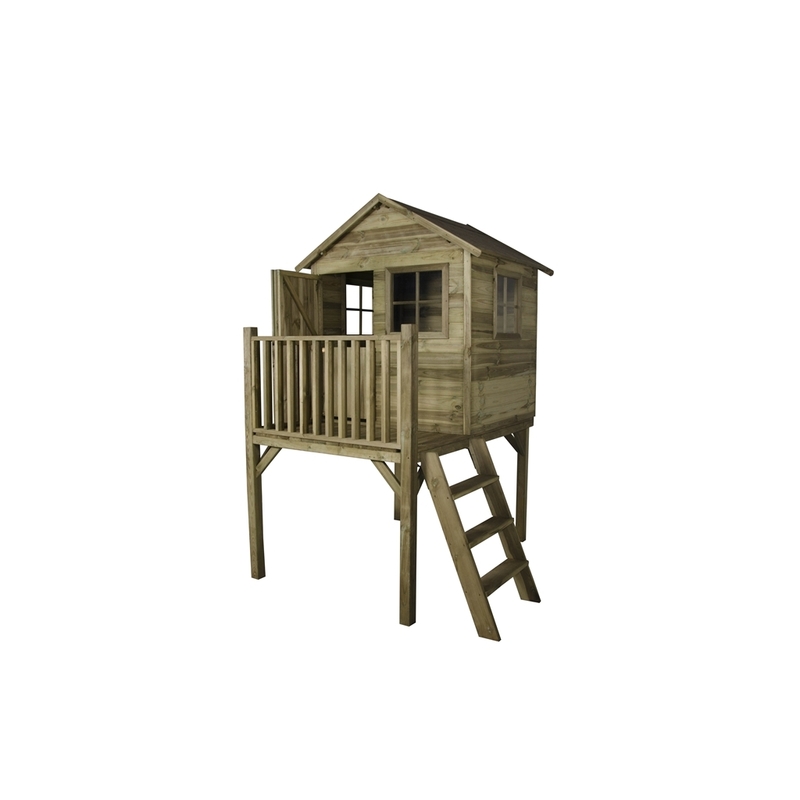 The playhouse has been constructed with high quality tongue and groove wood and is completely safety proofed. 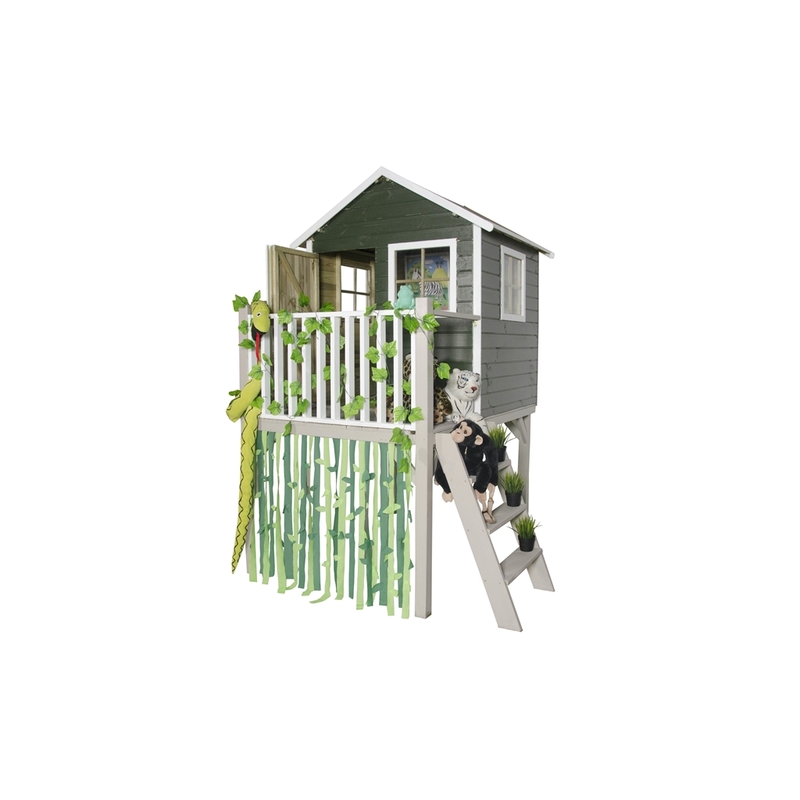 The rounded corners and planed timber edges provide a smooth and safe finish while the magnetic catch on the door prevents trapped fingers.